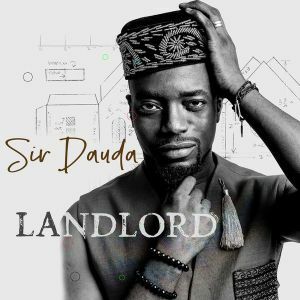 Get this new piece or music from Sir Dauda – Landlord out now! Straight out from Bahd Guys Records is ‘Landlord‘ from its star act Sir Dauda his debut record this year. After hinting about the release on social media, the song is out and sounds great. It was produced by Sizzle Pro. Listen, enjoy Sir Dauda – Landlord below. Kindly share!